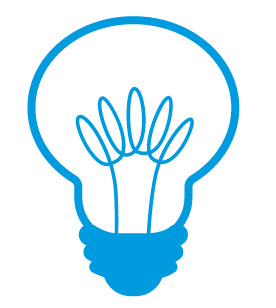 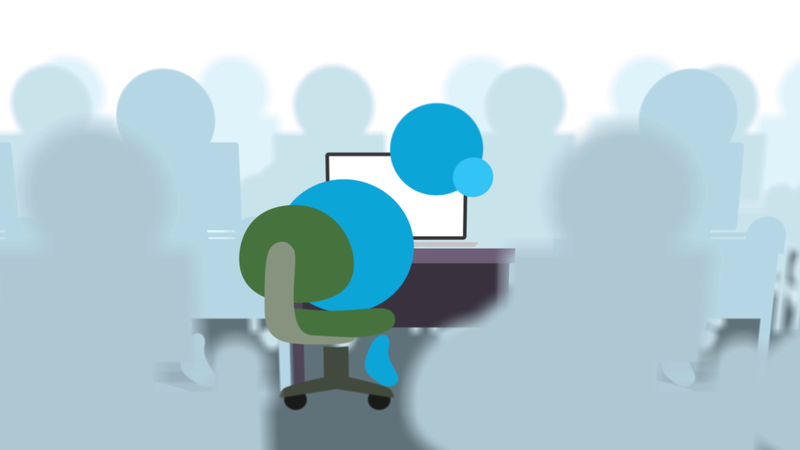 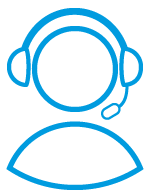 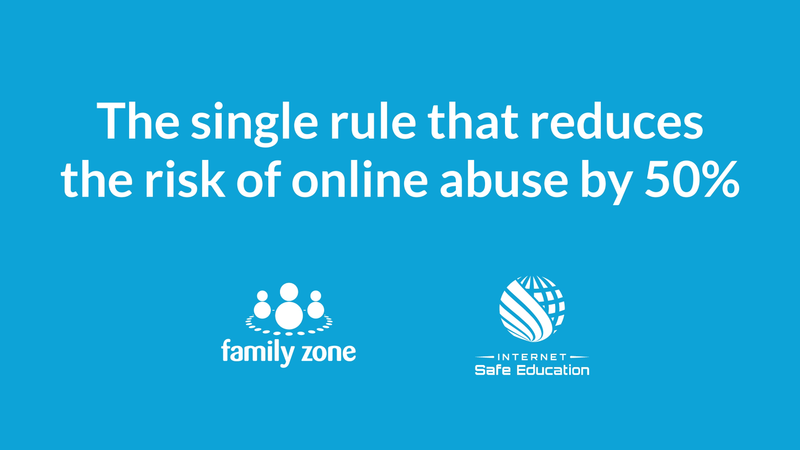 Our goal is to protect every student from exposure to online threats - from inappropriate content to cyberbullying. 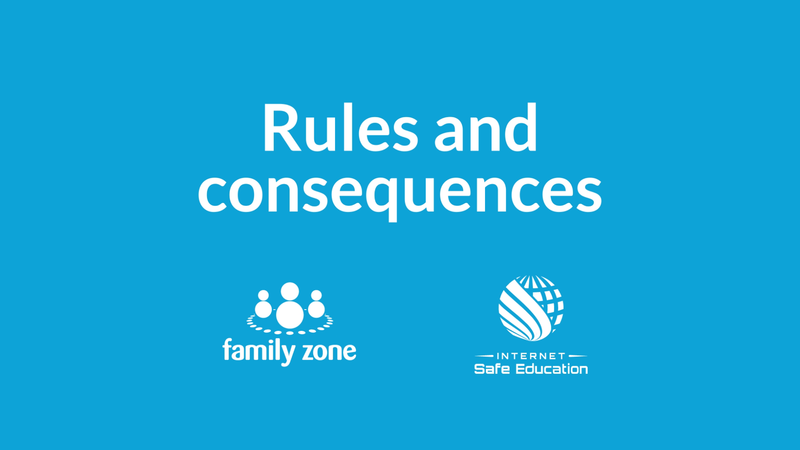 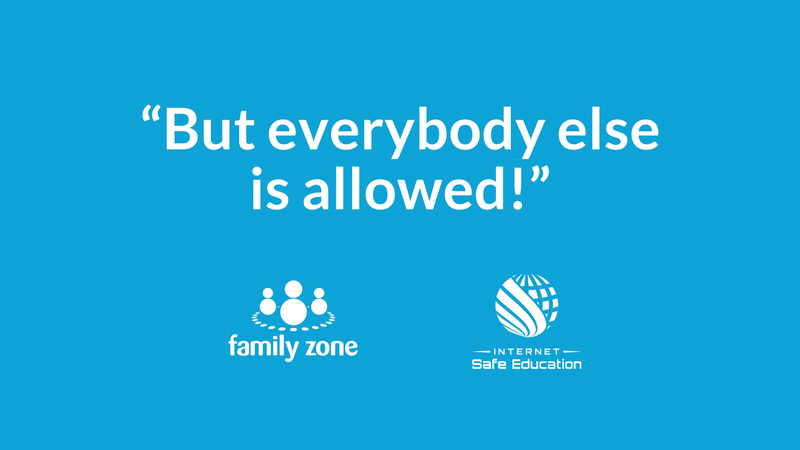 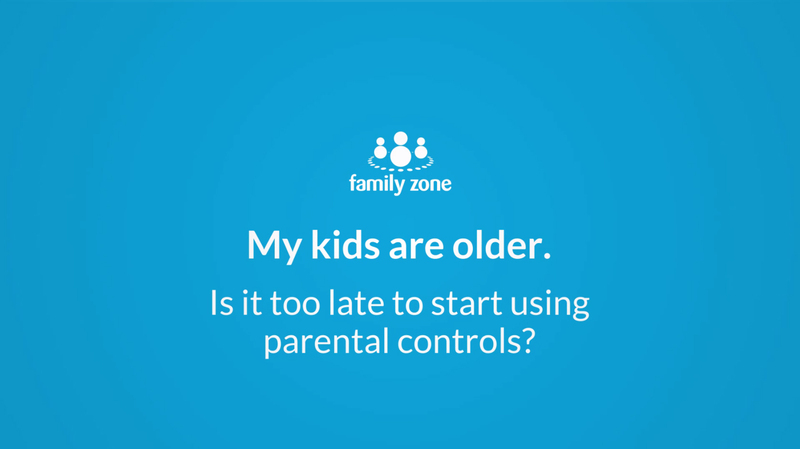 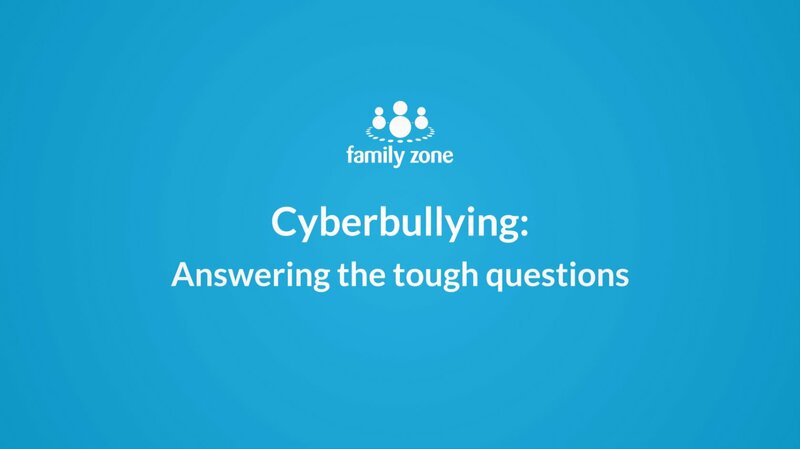 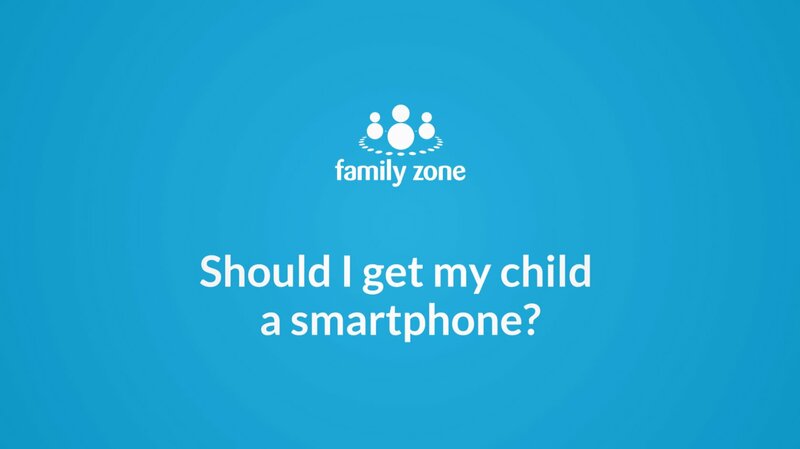 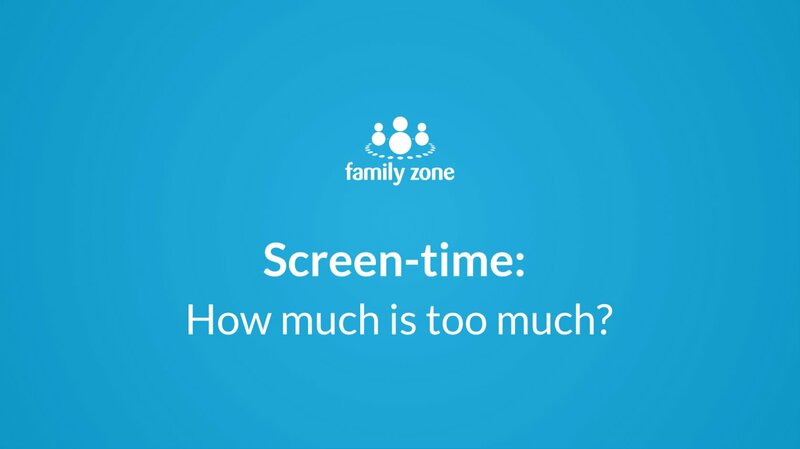 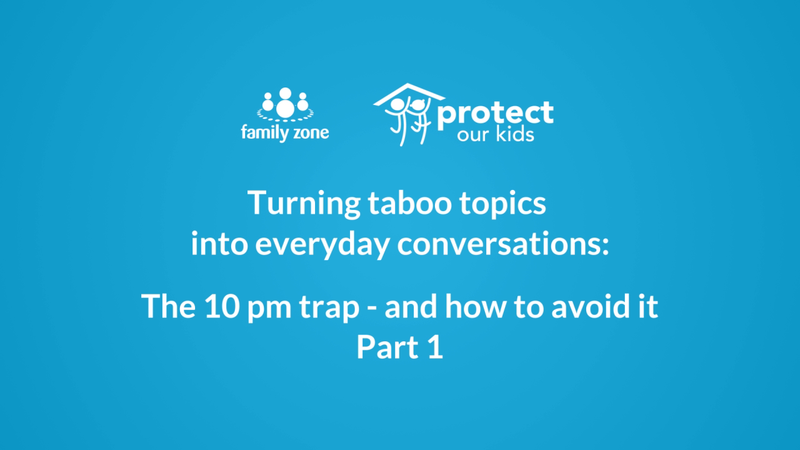 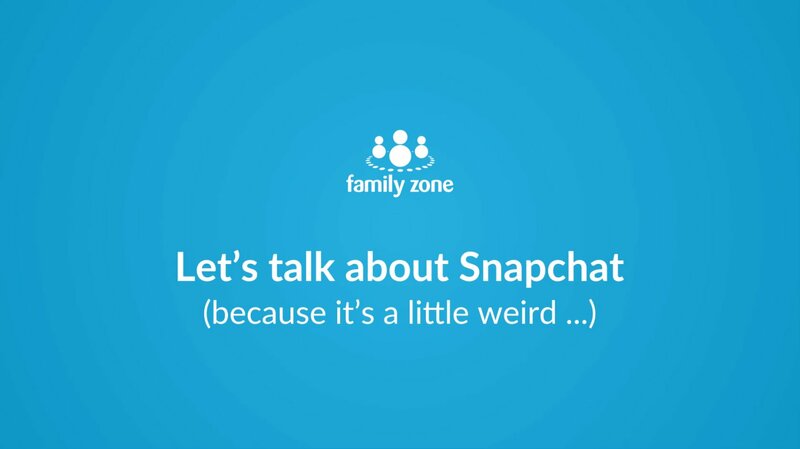 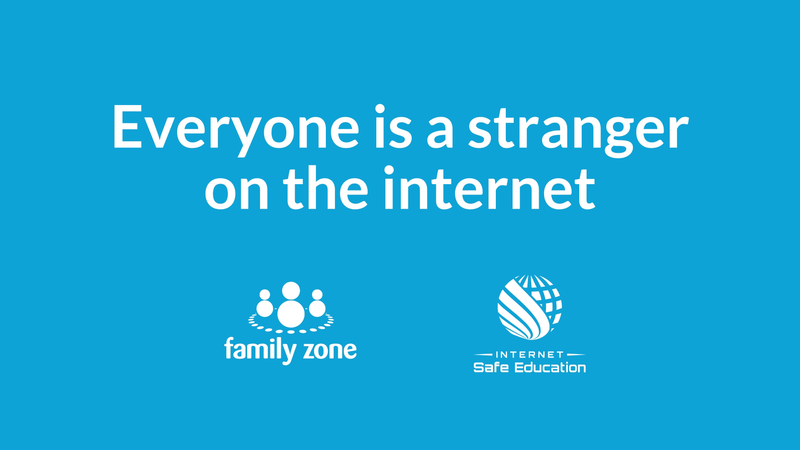 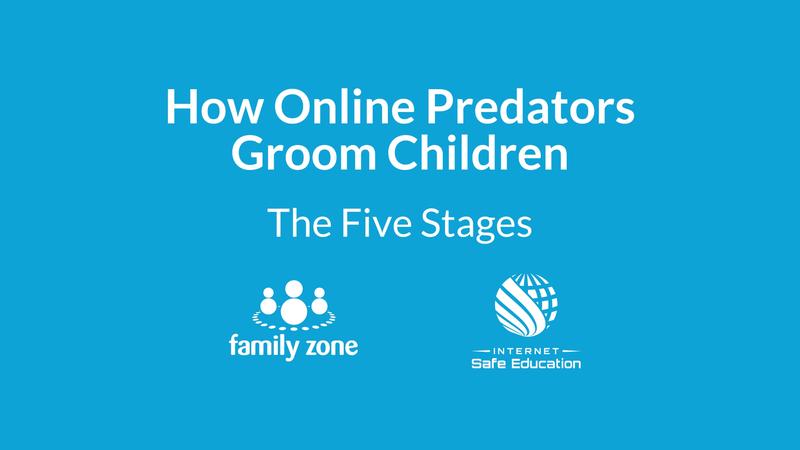 That’s why we’ve partnered with Family Zone, a leading provider of cyber safety services. 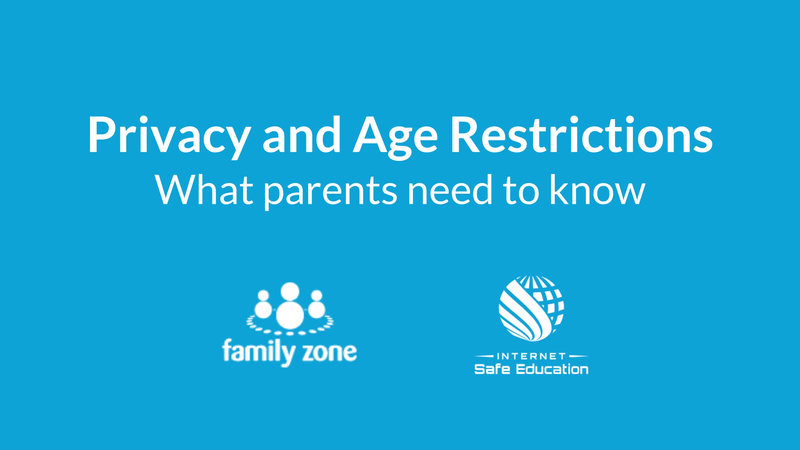 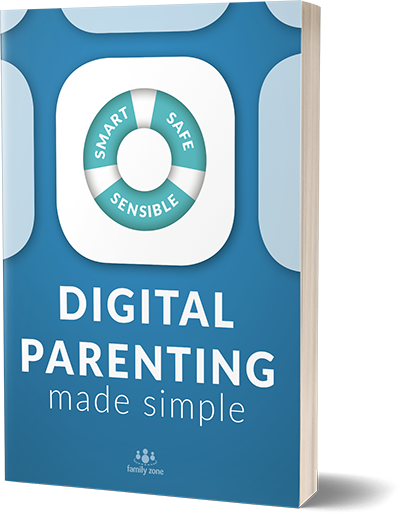 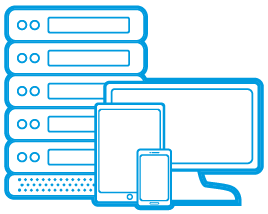 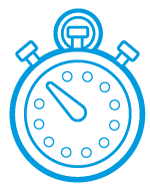 We need you to take action now to apply age-appropriate parental controls on every device your child has access to, in any location.